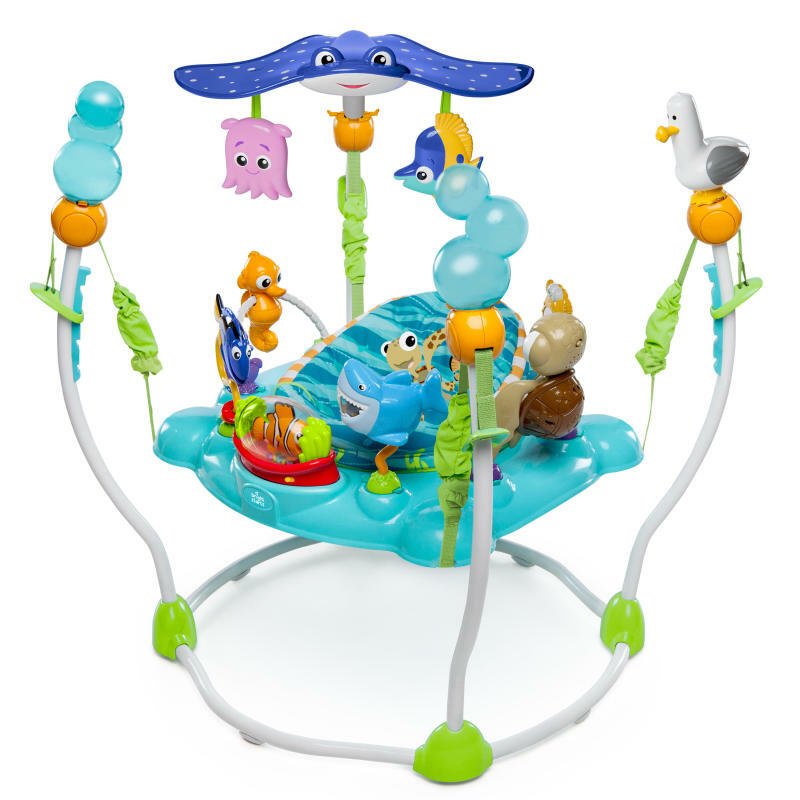 FINDING NEMO Sea of Activities Jumper is rated 4.3 out of 5 by 43. Rated 1 out of 5 by Breeebby23 from Was a great jumper My son loved this jumper since the day we unboxed it from our baby shower. He used every single day for months until one of the sides ripped while he was jumping. This jumper was brand new right out the box but sadly we dont have a receipt because it was a baby shower gift. Next time I know to do more research before I put something on my registry because it looks cute..